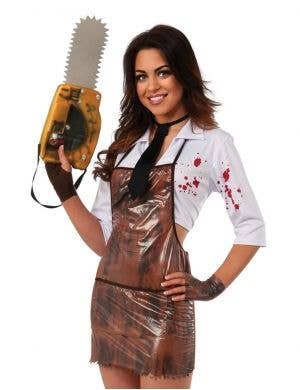 Please leave your power tools at home when you dress up in your very own Texas Chainsaw Massacre fancy dress costume. 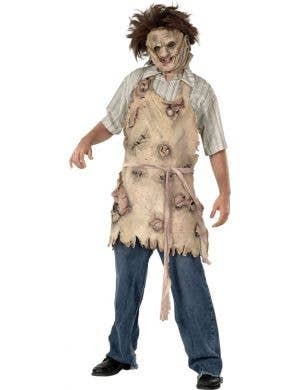 At Heaven Costumes you will find all the gruesome 70's American horror film character outfits including slasher Leatherface costumes for adults! 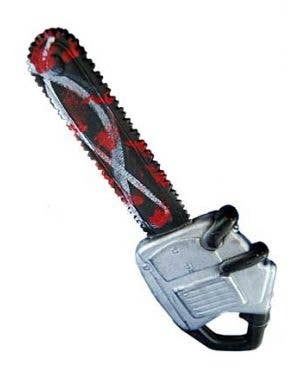 When your Halloween party calls for some slaughterhouse inspiration, grab one of our novelty chainsaws or meat hooks, the perfect accessories for any officially licensed Texas Chainsaw Massacre costume!